As shown in the above quotes, if you are planning on starting or resuming physical activity, the number one aspect of successful participation is controlling the symptoms during and after said activities. Therefore, before you commence taking up swimming, running or racquet sports etc.. it is essential to talk to your doctor, who will check your parameters using a Spirometer and can advise you on counter-measures to asthma attacks and relaxation techniques. Because all sports provide the benefits as mentioned above is prohibited, it is essential to choose even scuba that you like – so that you get as much mental payback as physical. Undertaking an endurance sport, such as running, a collective sport like football or rugby, a combat sport like boxing or jujitsu, or a creative/meditative activity like dancing, climbing or yoga, etc. ; even scuba diving is possible if your asthma is not severe and well controlled. 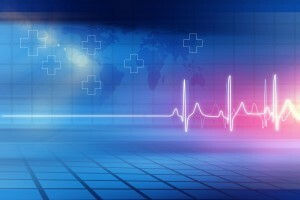 In some cases, a medical certificate may be required to join a sports team or groups, which involves having a sport-specialist doctor assess your heart, lungs, muscles and joint health to authorise whether you can practice this physical activity safely – without underlying health conditions be exasperated. Asthma varies over time and from person to person. What works for one person may not work for you. That is why your asthma care must be personalised. An Asthma Action Plan is a series of steps that you can use to manage your asthma when it gets out of control. 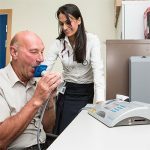 Spirometry is a breathing or ‘lung function’ test. It’s one of the most common tests people with asthma or people who are being tested for asthma, are given. Your GP or asthma nurse will ask you to take a deep breath and then breathe out as fast as you can and for as long as you can through a mouthpiece linked to a ‘Spirometer’. 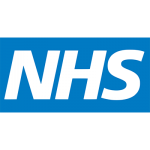 You will have to blow a few times so your GP or asthma nurse can get an accurate result. Swimming, cycling, walking and hiking as the endurance aspect improves participants long-term breathing capacity. 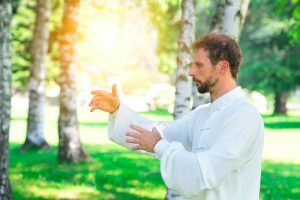 Martial arts, yoga, tai chi, etc. as these very disciplined activities purposefully promote control of breathing. On the other hand, horse riding is not always recommended for certain individuals with asthma as they may be allergic to the horses’ hair or hay. In regards to the professional or competitive level of sports, some medications used in the treatment of asthma are on the list of banned substances and must be licensed for therapeutic use (TUE). This document is to be completed by your doctor. Other treatments are allowed provided that therapeutic dosages are respected. You will have to justify the use of these treatments in case of doping control. Having a sauna after a sporting activity, as epidemiological studies have shown, could have a positive effect on, among other things, blood pressure and reduce the risk of death from cardiovascular disease. Always keep your emergency treatment (short-acting bronchodilators or BDCA) on you. Warm up properly: gradually increase your breathing rate and therefore prepare the bronchial tubes for the increased effort. 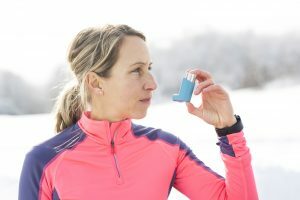 Cold weather and pollution from nearby traffic (for example if you are running within an urban environment) can contribute to an asthma attack; if there is a pollution spike, prefer indoor training. If it’s cold, try to breathe through your nose as much as possible, as this helps heats up and filters the air – therefore preventing a sudden shock to your lungs which is caused by cold air; also think about wearing a scarf or hood in case of extreme cold. Some irritants can promote the onset of asthma but also increase the frequency of seizures. Among these substances are external and domestic pollutants. 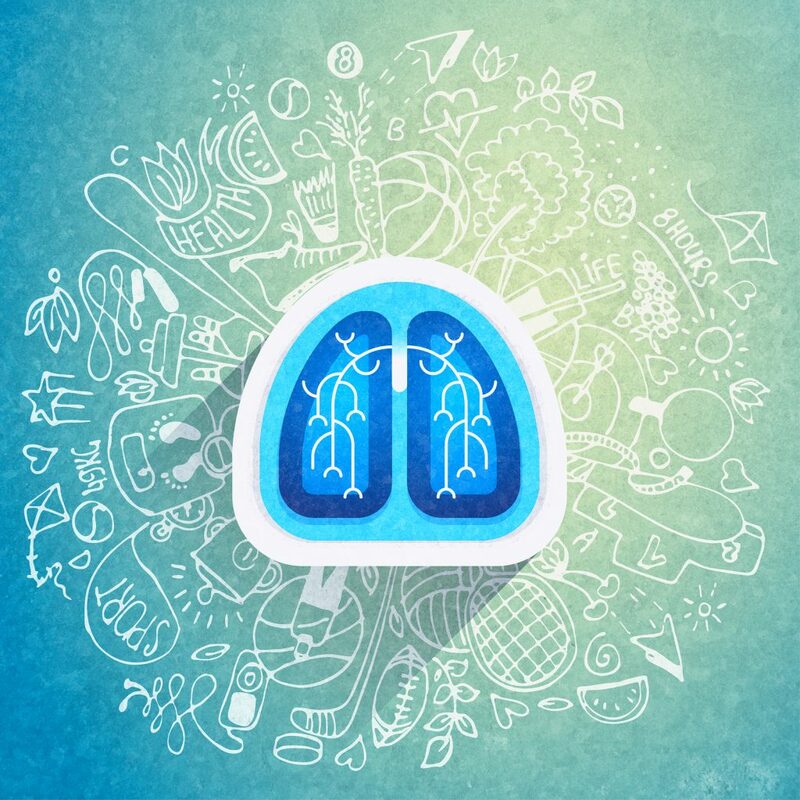 Learn how to modulate your effort according to your respiratory status. Drink water before and after exercise. Do not stop abruptly in your efforts: gradually lower the intensity until you find your usual breathing rhythm. Avoid the onset of exercise asthma: taking a dilated bronchial aerosol medication may be useful 15 minutes before exercise. As with all medical equipment, Spirometers need thorough and comprehensive testing on a regular basis. Failure to adequately test a Spirometer puts it at risk of failure or of false readings being displayed from the equipment, which can have disastrous results. We undertake thorough Medical Equipment Calibration to thoroughly test your machines and ensure that they are safe and suitable for use. In one visit, our fully trained engineers can quickly yet thoroughly test and calibrate all of your equipment. Once all tests and calibrations have been completed, you’ll receive a full results pack, allowing you to claim 3 QOF points and satisfy your CQC requirements. We will beat any genuine quotation by at least 15% and can promise you that all testing carried out will be accurate and will ensure that your Spirometer is entirely correct in the readings that it takes.